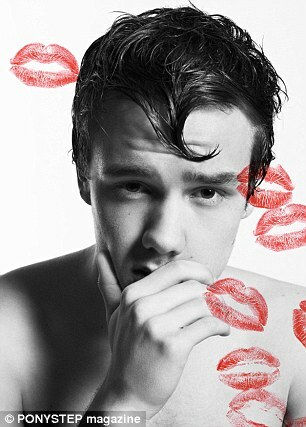 wow ..1D new photoshoot.. showered with kisses and taking pix with their peminat-peminat <3. amazayn <3. Wallpaper and background images in the One Direction club tagged: one direction 2012.